MILLIONAIRE. Woohoo you little beauty _ I am having a beer to celebrate. Owe it all to you and your team though. I had a dream and you guys made it come true so thank you very much, it is greatly appreciated. 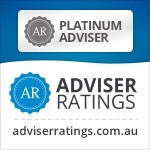 “Liam has looked after many of my clients with Superannuation, Insurance & income protection. He is very professional & personable and advises people with a great Can Do attitude. Nothing is to much or too hard. He guides anyone I have sent in the right direction. 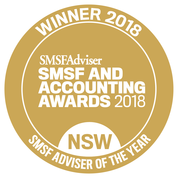 He looks after my own Superannuation and has advised me on how to grow it very comfortably and uses laymen terms rather than trying to understand the Jargon in the documents.